Lippert Components Power Landing Gear is standard on most fifth-wheel RVs produced today. 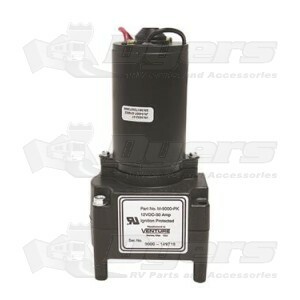 This replacement standard LCI Power Landing Gear Motor will get you back to camping and enjoying the great features of your power landing gear. The replacement standard LCI Power Landing Gear Motor is easy to install with minimal assembly required.